You can personalise this 'Me To You' wine glass with a role up to 20 characters (e.g. Maid Of Honour) and then below you can add a name up to 12 characters. All personalisation is case sensitive and will appear as entered. Wine glass is presented in a silver folding gift box. 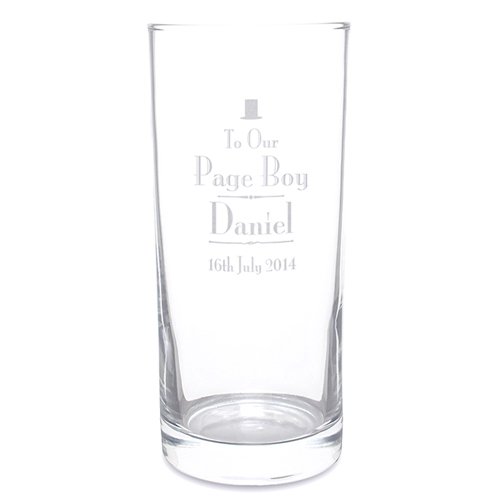 Personalise this 'Me To You' wine glass with a role up to 20 characters (e.g. Maid Of Honour) and then below you can add a name up to 12 characters.